Oil palm cultivation has been a boon to Malaysia’s economy, no question about it. But at what price to the environment? Vast swaths of forest and peatland have been decimated to make way for plantations, triggering a series of acute environmental crises across much of the nation. We’ve long known that, of course. To its credit, the industry has laid out global standards for sustainable palm oil production with a supervising body, the Roundtable for Sustainable Palm Oil (RSPO), awarding its seal of approval to companies that abide by them. The problem, though, is that not all that many do abide by them. 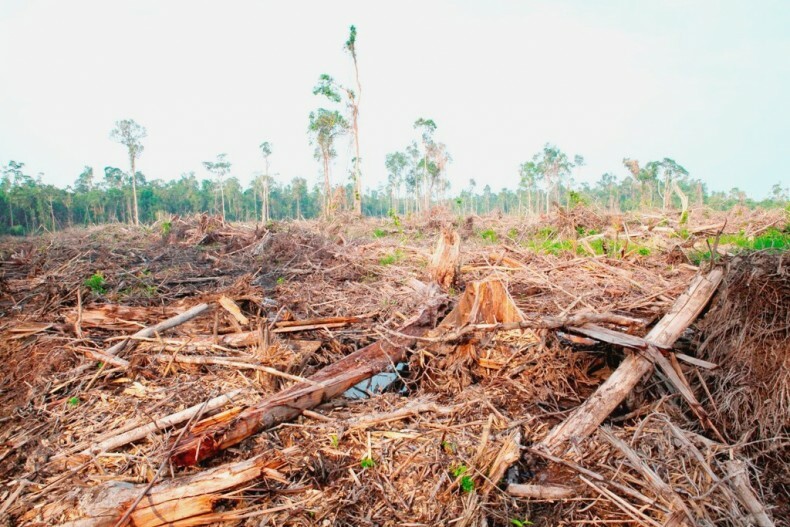 Malaysia’s IOI Group, a leading global producer of palm oil, certainly does not – according to Aidenvironmen, a green advocacy group that has lodged a complaint against the conglomerate, several of whose subsidiaries have for years been accused by environmentalists of engaging in rampant deforestation and land-grabbing. In an encouraging development, RSPO has now withdrawn its seal of approval from the IOI Group, which has long been burnishing its allegedly eco-friendly image. Ironically, the conglomerate was one of RSPO’s founders in the first place. Undaunted, the company has pooh-poohed the decision. “The only effect is that IOI will not be able to earn CSPO premium on our oil, which represents only a very small percentage (less than 0.5%) of our revenue,” a senior manager said. 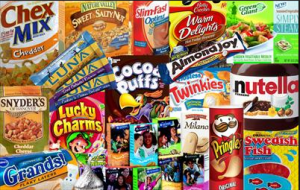 The American food manufacturing giants Kellogg’s and Mars Inc. are following suit by likewise phasing out products with palm oil content from IOI subsidiaries. “If IOI wishes to regain its customers, it must take immediate and significant action to address its legacy by restoring and protecting the peatland forests it has destroyed,” Greenpeace activist Annisa Rahmawati said. “It must also address the serious social, labour and environmental issues that continue to taint its supply chain.” Amen to that.